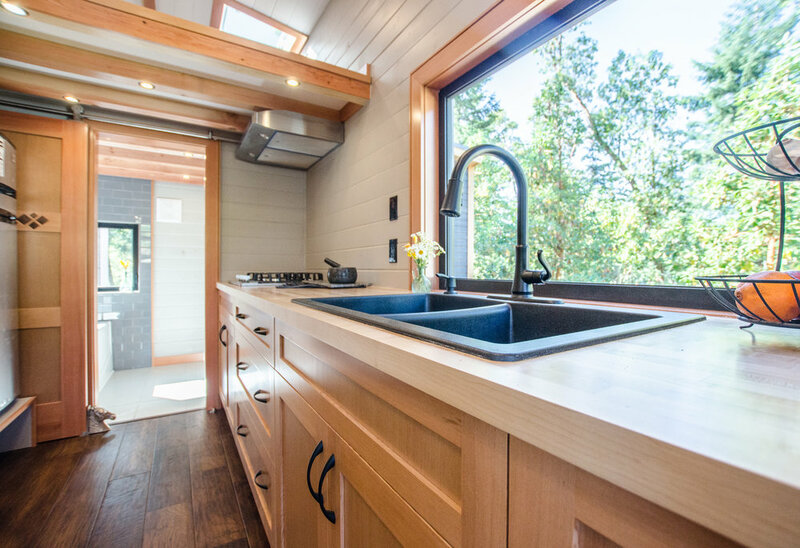 We are Rewild Homes - Vancouver Island's premier tiny home builder based in Nanaimo, BC. Our focus on using high-quality materials and fixtures ensures that every one of our homes meets the highest standards of luxury, longevity, and sustainability. We build custom tiny homes on Vancouver Island. standards of luxury, longevity, and sustainability. Living in a smaller house is the biggest single step you can take to change your life. With fewer bills, less space to fill (and clean), and the freedom to go anywhere, home is anywhere you want it to be. Our homes are built to last as long as a traditional house, with quality craftsmanship throughout and attention to even the smallest details. Live in one yourself or rent it out for a secondary source of income. 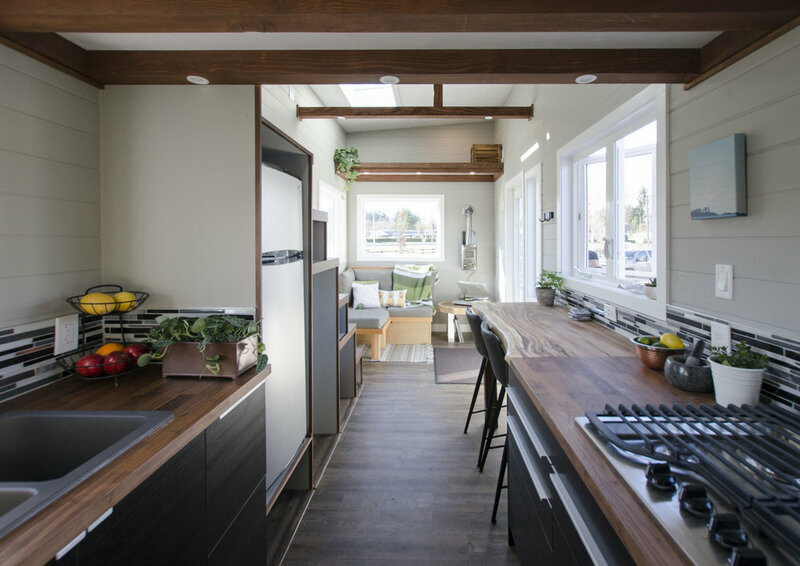 Fewer materials, less wasted electricity, and every one of our homes is sourced from Vancouver Island-based materials. By using local materials, we are supporting local businesses and minimizing our footprint. Live simply so others can simply live. From rustic cabins to modern condos, connected to city hookups or independent and off the grid, our move-in ready homes are built exactly how you want them. Partially complete homes so that you can finish the rest. We can do as much or as little as you like, depending on your level of DIY skills. Take the guesswork out of your foundation and do it right. Looking for somewhere to park your home? Check out our new listings page!